Suspended Movement for Democratic Change national spokesman Obert Gutu says the Zimbabwe African National Union-Patriotic Front will be lucky to win 15 percent of the vote if the elections are free and fair. In an interview with the State-controlled Herald today, Gutu said ZANU-PF “can only ‘win’ by rigging the elections”. “As it is, ZANU-PF will be very lucky to win 15 percent of the national vote. The people of Zimbabwe are completely fed up with ZANU-PF’s sordid record of misgovernance, rampant corruption, incompetence and inefficiency. Zimbabweans are crying out for a new beginning, a fresh start,” Gutu said. 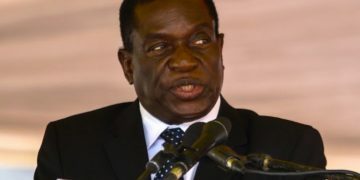 Zimbabwe is holding its national elections in July or August and President Emmerson Mnangagwa has promised free, fair and credible elections to enable to country to rejoin the international community. He said international observers will be invited to the elections. He also told a rally in Matebeleland North yesterday that his party would win the elections and revive the country’s economy turning Zimbabwe into a middle income country by 2030. 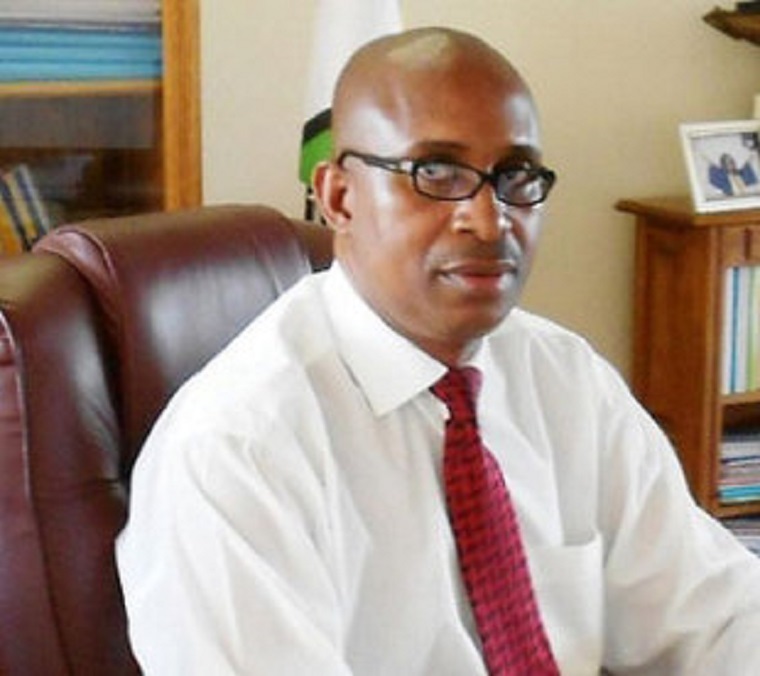 Gutu also challenged his suspension from the party saying what was done was unprocedural. 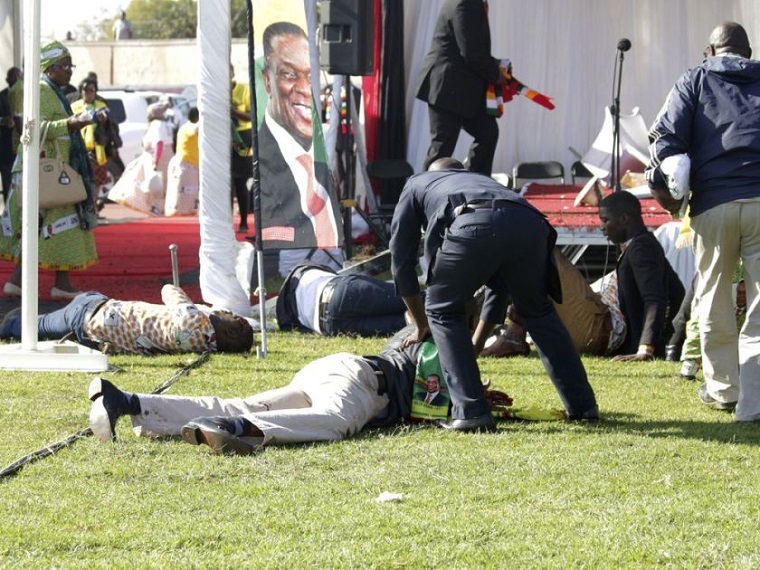 He was suspended by the party’s national council soon after the burial of founding party leader Morgan Tsvangirai. “Officially, I am the MDC-T national spokesperson. My purported suspension from office is null and void in that it dismally failed to comply with the provisions of Article 5.11 as read with Article 12.1 of the MDC constitution. My purported suspension is laughable, baseless, frivolous and vexatious,” he said. 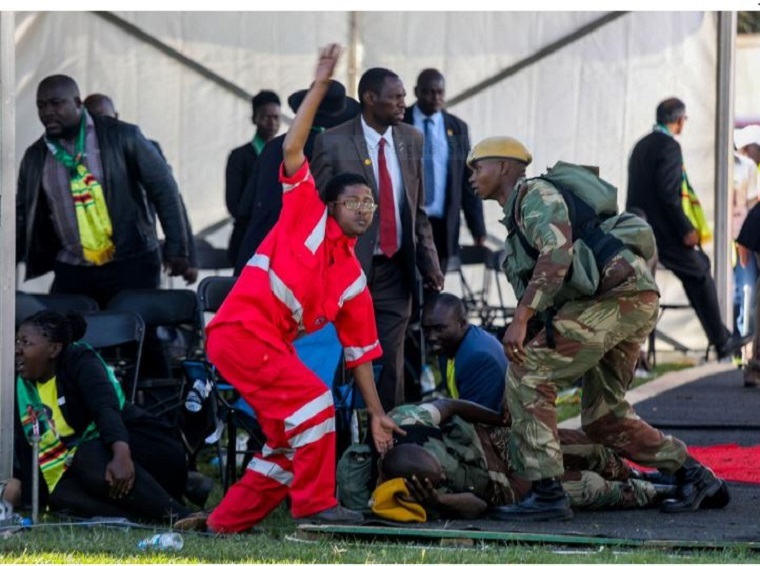 The MDC-T is involved in petty squabbles with vice-president Thokozani Khupe refusing to recognise new leader Nelson Chamisa. She is reported to have asked the Ministry of Justice to deposit money meant for the party under the Political Parties Finance Act in her faction’s bank account, which according to Newsday, she was going to open.